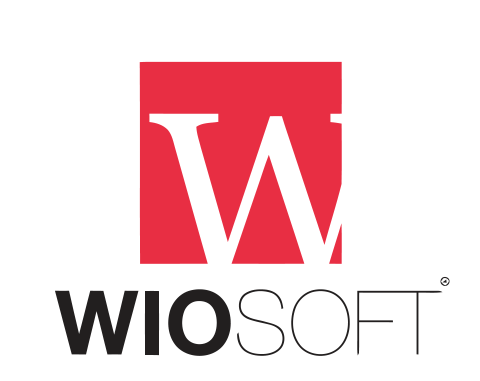 No invoice-email in customer list – Rentaltrax by WIOsoft support forum! I can only see the customers email in the exported list. Did you get on top of this?